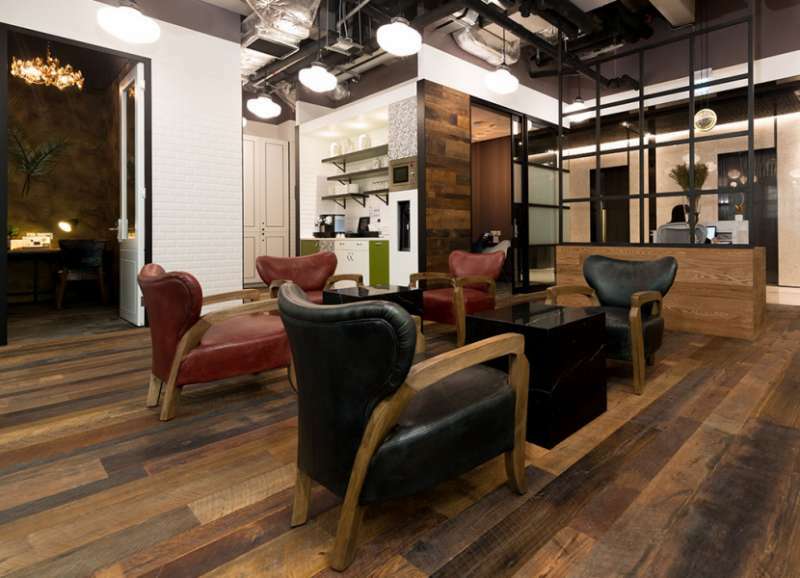 This HongKong Virtual Office offers a prime business address at a convenient location. With amenities from broadband internet to clerical services and everything in between, your every business need will be answered. 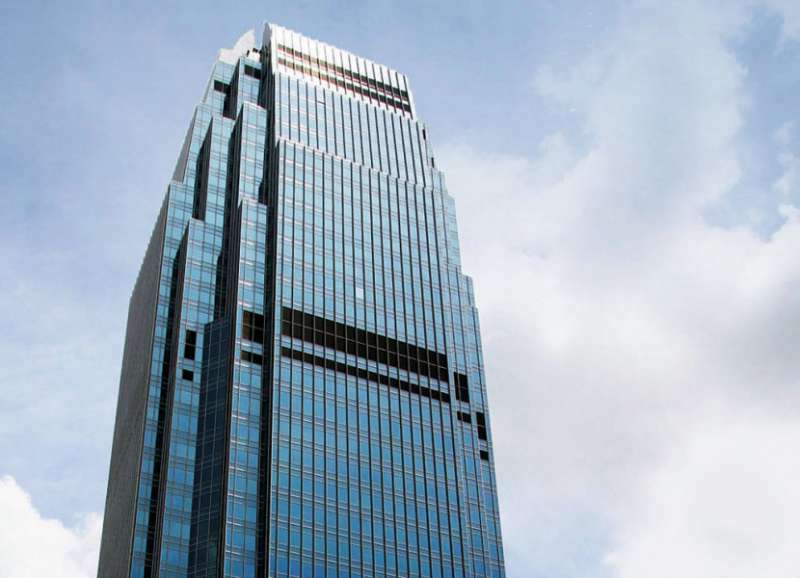 Call Alliance Virtual Offices for more information about this HongKong virtual office. This location offers a good Hong Kong virtual office address. This location offers a full menu of business services including on-demand conference rooms and broadband internet. For more information about this Hong Kong virtual office, call us now. This location offers a good Hong Kong virtual office address. This location offers exceptional services which include clerical services, broadband internet, business address services and day offices. Call us now for more information about this virtual office in Hong Kong. This is a great choice for a virtual office. This location offers exceptional services which include mail handling, , business address services and day offices. 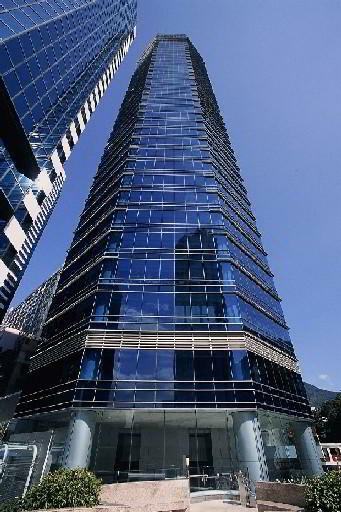 Call Alliance Virtual Offices for more information about this Hong Kong virtual office. 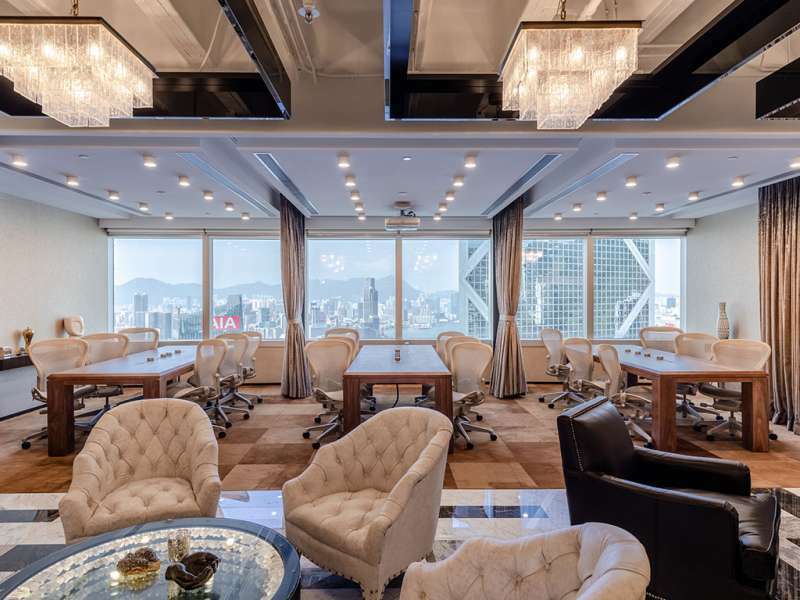 This location is a great choice for a virtual office in Hong Kong. This location offers exceptional services which include broadband internet, clerical services, business address services and day offices. Call us now for more information about this virtual office in Hong Kong. Impress clients with a prestigious Garden Road business address. Located in the heart of Hong Kong, our center offers forwarding services and Live Receptionist call answering support. Thanks to this leading workspace operator, your business will stand out with numerous amenities such as access to on-site conference rooms, private offices, coworking spaces, staffed reception and high speed internet access. 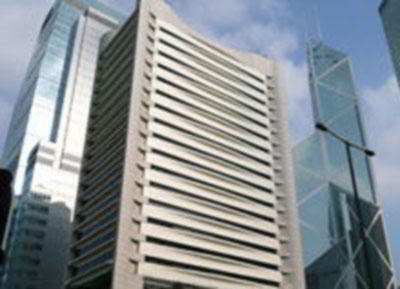 Our fantastic Hong Kong business address is the best option for any thriving business. Both eye-catching and a hub for productivity, this center also offers efficiencies such as mail forwarding services and Live Receptionist call answering support. Impress your clients and colleagues with various meeting rooms in the heart of the city’s business district within the prestigious One International Finance Centre. 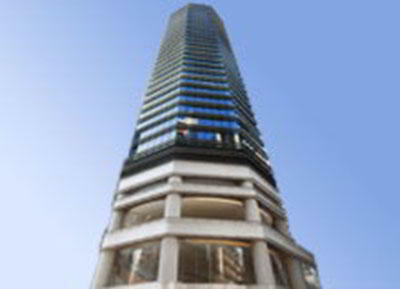 Our fantastic Queen’s Road business address in Hong Kong is the best option for any thriving business. Both eye-catching and a hub for productivity, this center also offers efficiencies such as mail forwarding services and Live Receptionist call answering support. Impress your clients and colleagues with spacious meeting rooms in Prosperity Tower. 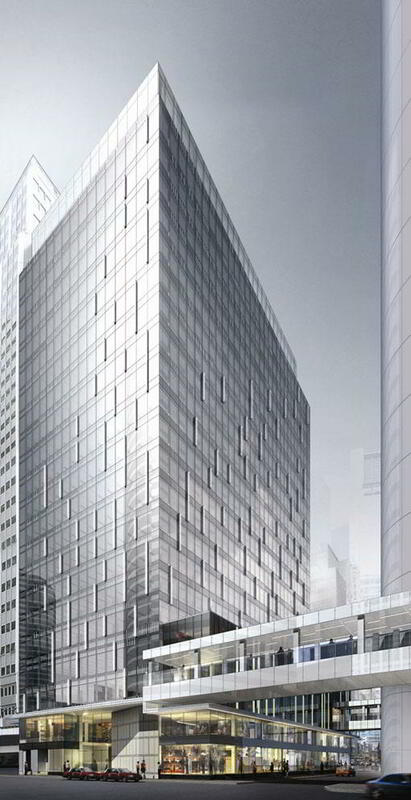 Impress clients with a prestigious Hong Kong business address. 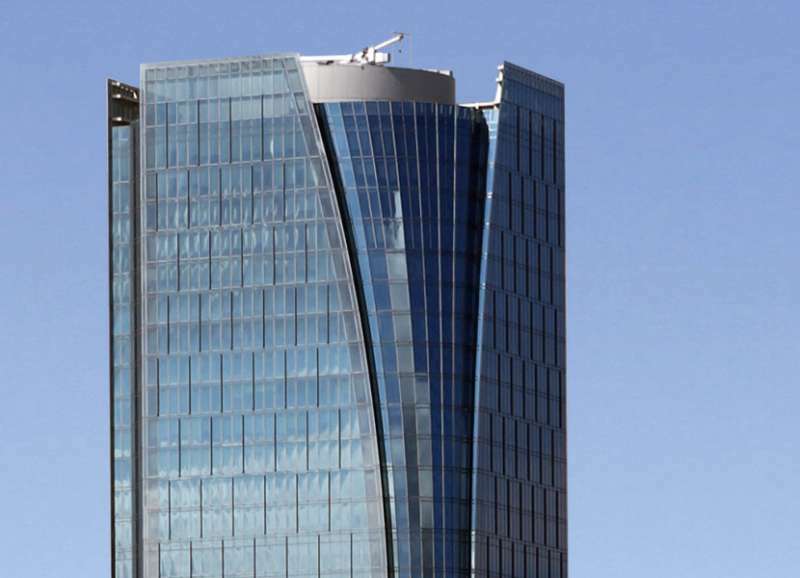 Located in the well-known, inspiring Prosperity Tower, our center offers forwarding services and Live Receptionist call answering support. Thanks to this leading workspace operator, your business will stand out with numerous amenities such as access to on-site conference rooms, private offices, staffed reception, and high speed internet access. 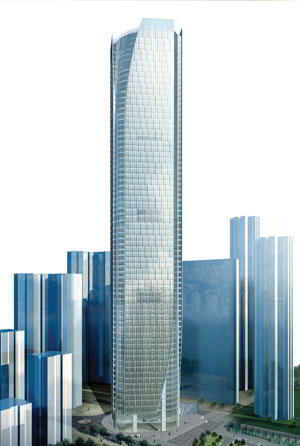 Impress clients with a prestigious Westlands Road business address in Hong Kong. Our modernly designed center offers flexible virtual office plans that include mail forwarding services and a dependable Live Receptionist call answering support. Thanks to this leading workspace operator, your business will stand out with numerous amenities such as access to on-site conference rooms, private offices, inspiring coworking spaces, friendly staffed reception and high speed internet access all within the eye-catching One Island East tower. 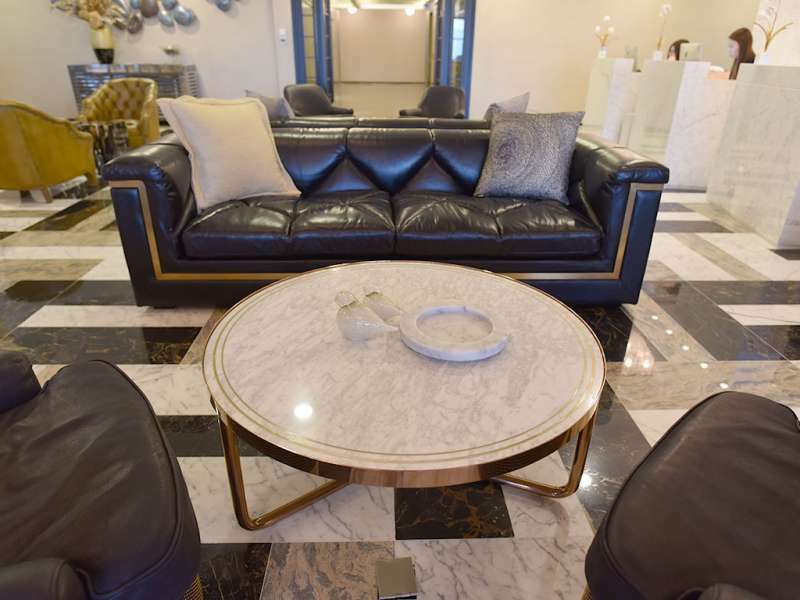 Impress clients with a prestigious Des Voeux Road business address. Located in Hong Kong’s business district, our center offers forwarding services and Live Receptionist call answering support. Thanks to this leading workspace operator, your business will stand out with numerous amenities such as access to on-site conference rooms, private offices, staffed reception, and high speed internet access.